EU Brazil Cloud Connect, an international co-operation initiative, is accelerating scientific discovery to advance knowledge on several challenges of high social impact. 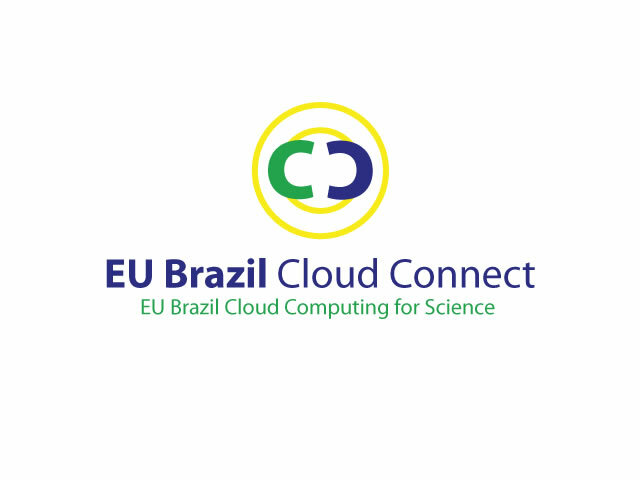 By creating a joint cloud infrastructure, EU Brazil Cloud Connect will enable multi-disciplinary user communities to co-operate across borders and tackle the challenges of neglected diseases (Leishmaniasis), cardiovascular disease, biodiversity and climate change. They all have devastating affects especially on the poorest of the poor, are a common goal for the European Union and Brazil 2020 and beyond and essential for creating a healthier environment for all citizens. EU Brazil Cloud Connect has also launched Cloudscape Brazil, building on the highly successful Cloudscape workshop series in Europe. This is an important opportunity to connect cloud service providers, innovative entrepreneurs supported by Start-up Brasil and Start-up Europe, initiatives enabling both scientific breakthroughs and the creation of new data products and services. Another key focus area is demonstrating the efficiency and cost effectiveness of new resources and tools and how they can be taken to market. The Software Development Kit (SDK) can help developers create new applications. This is also an opportunity for ICT-savvy entrepreneurs to take new products to market and be part of the next wave of innovation. Trust-IT leads communication, mobility programme and community building, including strategic planning and impact assessment. We also lead the strategy for exploitation and sustainability to create new business models. We bring our expertise in standards to support the implementation and testing of standards to make the cloud infrastructure interoperable across different systems and borders. On the European side, EU Brazil Cloud Connect has received funding from the European Commission under the 7th Framework Programme.